D&S Fire supplies, fits and maintains all types of fire extinguishers, and all of our products are checked and certified to British Standard 5306. We will undertake a free initial site visit and provide you with a free quotation to ensure that you have the correct equipment. Fires can be caused and spread by many different factors, from flammable liquids and gases to faulty electricals, cooking oils or fats, wood and paper, and metal based materials. So it’s important to have the right kind of fire extinguishers positioned in the right place. D&S Fire installs many different types of fire extinguishers, using water, foam, powder, Carbon Dioxide or what are known as wet chemicals. 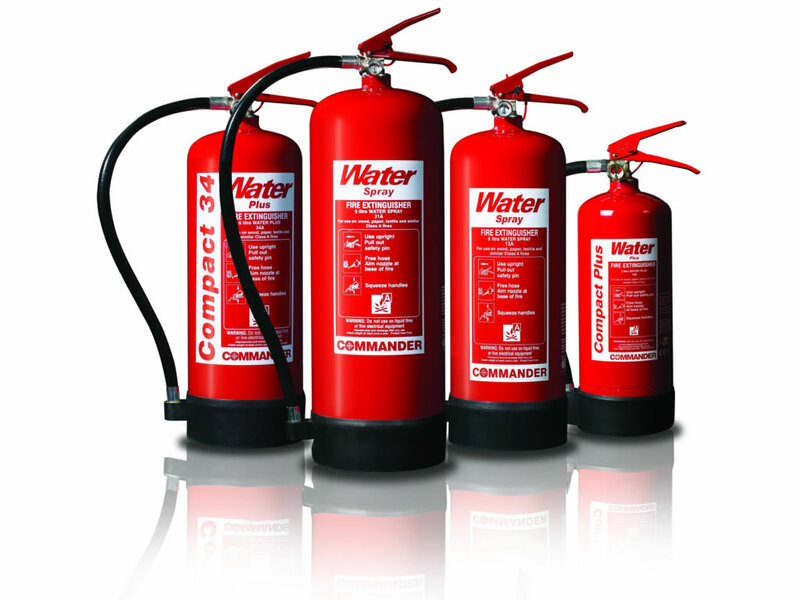 We can advise you on the right fire extinguisher products to choose according to the type of business or property being equipped. We service all types of commercial buildings, including residential apartment blocks, serviced offices, shops and restaurants, schools, hotels and all types of industrial premises.